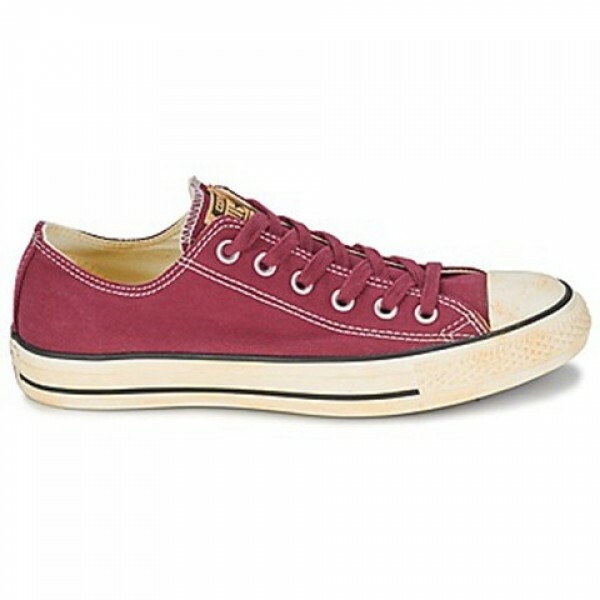 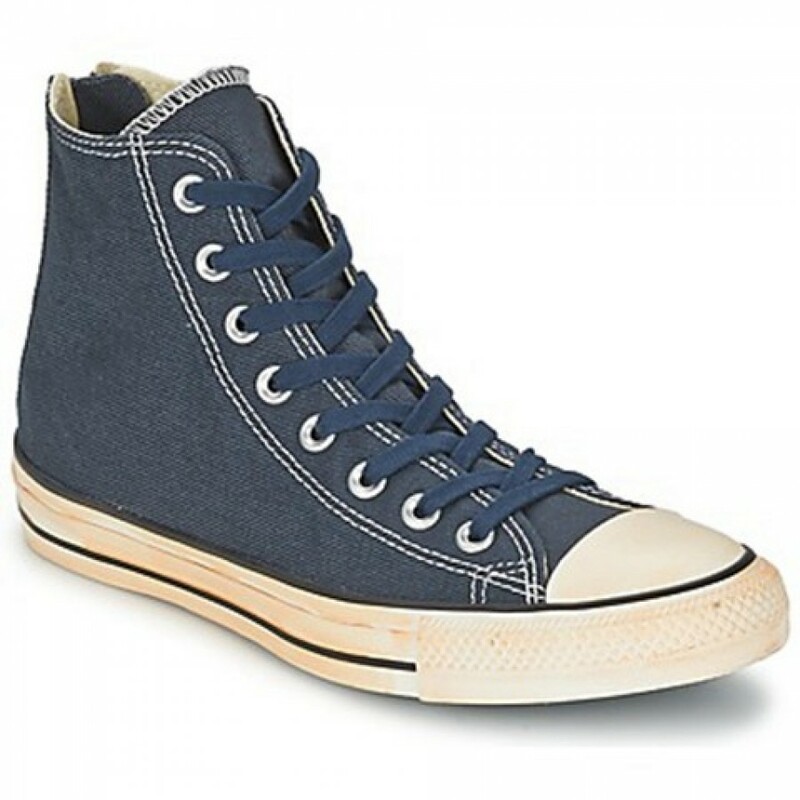 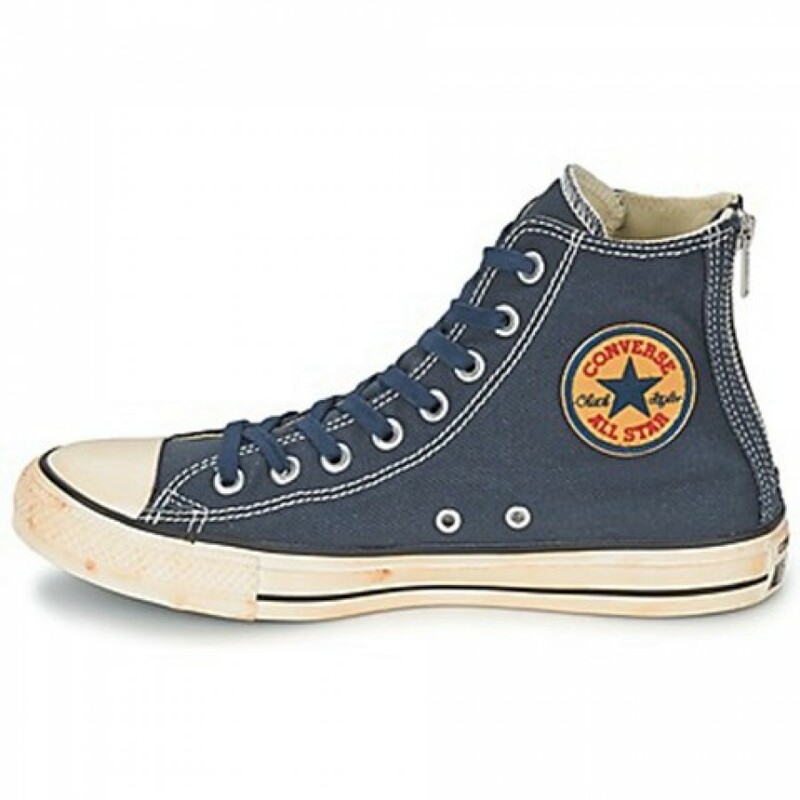 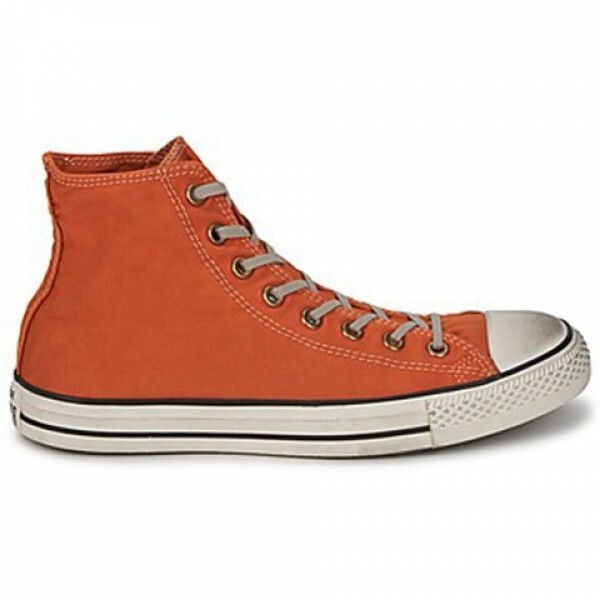 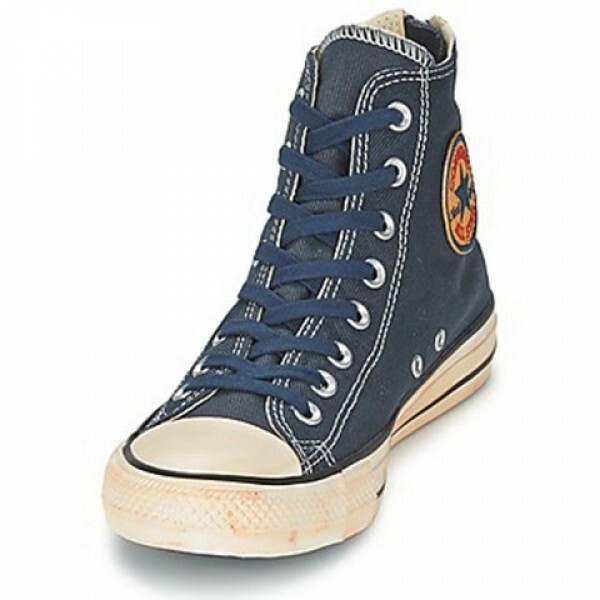 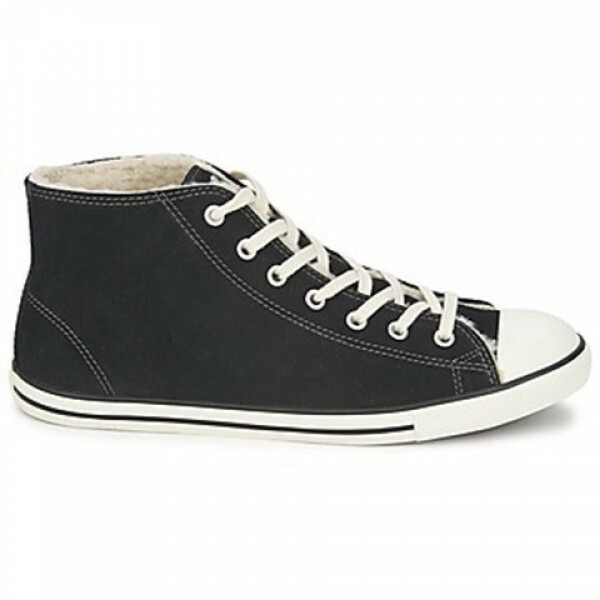 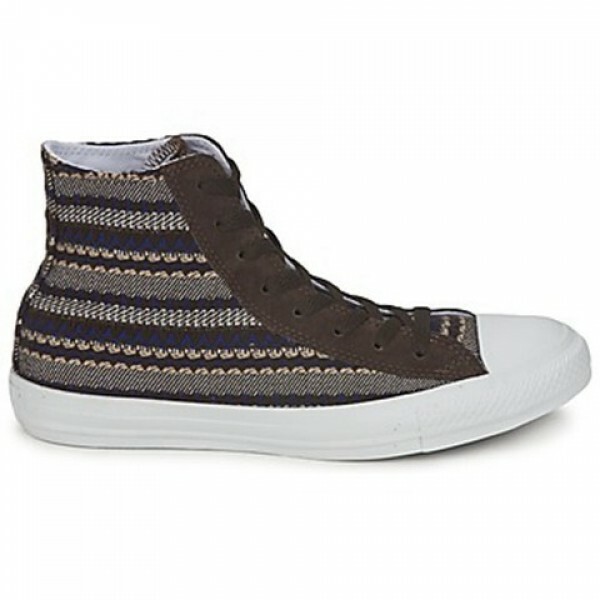 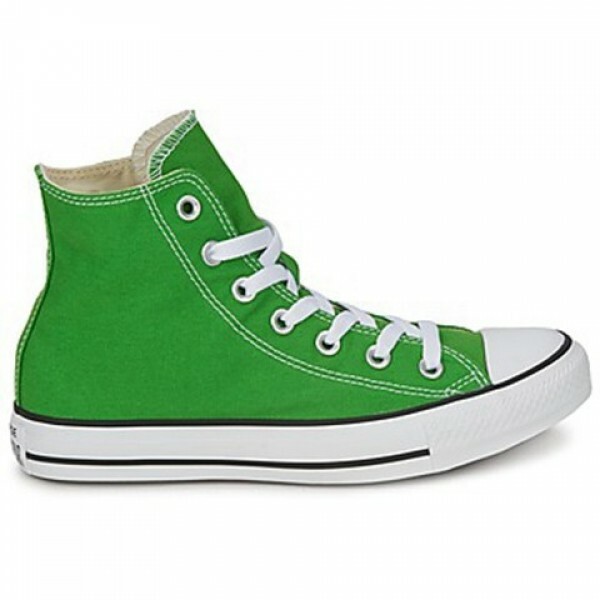 These high top trainers from Converse are comfortable and trendy. 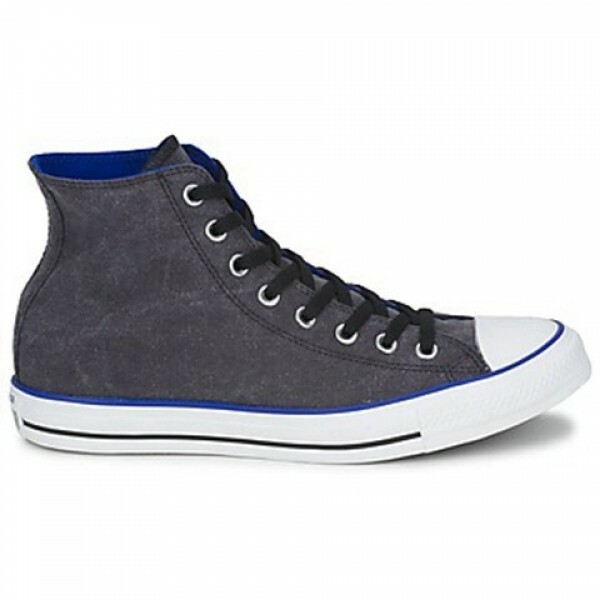 With a blue fabric upper, they have a classic sporty allure with a modern silhouette. 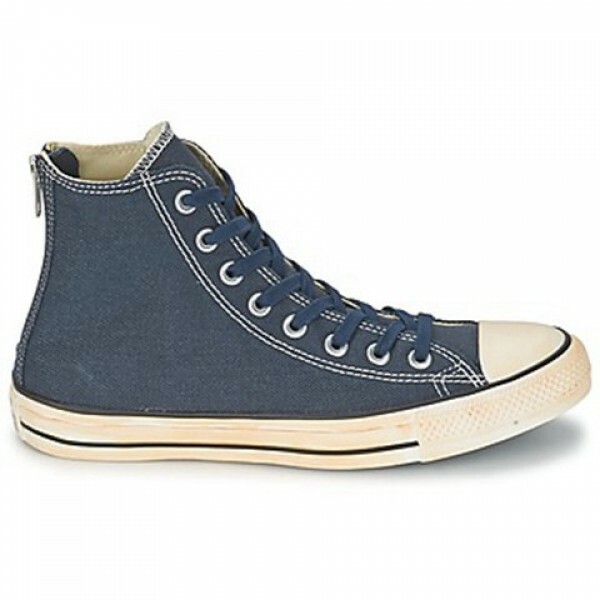 Made with a rubber sole, the Ctas Vintage Washed Back Zip Twill Hi features a fabric lining and a fabric insole. 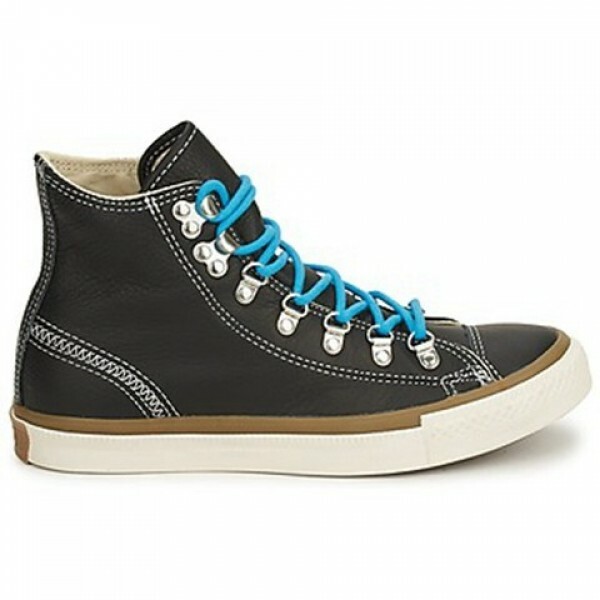 Newcomers to the trainer trend won't go wrong with these.